If industry volumes have been on the rebound for more than five years, why are so many fleet businesses still struggling with truck driver retention and creating successful driver retention strategies? There are two primary spheres of influence when it comes to attracting drivers to your fleet and keeping them there. The first is corporate, which sets pay rates and company policies, the two primary factors that bring a driver onboard. The second is management, whose role is to keep them there. Are your influencers at odds with each other? Are they delivering and executing the same message? Most importantly, would a driver, a field manager and a corporate executive all give the same answer to these questions? They’d better, because across-the-board alignment is the key element for creating and maintaining a successful truck driver retention strategy. There are dozens of components that go into creating a truck driver retention strategy that reduces turnover, but they can be broken out into three different buckets or areas of responsibility: corporate, field management and drivers. It’s important to have a strategy for each group that work to the same goal. Make sure corporate is doing its part with driver retention strategies by providing competitive compensation, consistent and equitable home time policies, and well-maintained equipment. Support these fundamentals by ensuring field managers are maintaining policies and have mechanisms in place to identify gaps and address them quickly. Provide your drivers with the benefits of technology to increase their efficiency and productivity on the road, such as a TMW transportation management system, asset maintenance or route/fuel optimization software. Make sure field managers are providing effective and open communication channels, along with recognition, training, problem resolution, and equitable treatment for drivers, as well as staying up to date on equipment maintenance, and consistently delivering on the income and working conditions that made the driver decide to join your fleet. Know what motivates your drivers through screening during the hiring process and level-set expectations with them accordingly from the beginning -- i.e. do they place a higher value on home time over miles? Can their income expectations be met by joining your fleet? Knowing this upfront allows both parties to make an informed hiring decision. That both sides deliver on expectations should be a given. One recent study showed a third of new drivers quit within 90 days, and another 22% percent within six months. If this is happening in your fleet make sure you understand what’s going on through conducting exit interviews and addressing the information provided in them. Once you have a driver onboard make sure you’re regularly soliciting feedback and responding to it effectively. Most drivers would prefer having solid, tangible reasons to stay with a fleet instead of reasons to find a new one. Obviously your company cannot develop a custom schedule or retention strategy that works for every driver, but effective communication beforehand and recognition of driver’s concerns and sacrifices develops loyalty, and loyalty reduces turnover. Developing and maintaining it is the essential element in successful driver retention strategies. 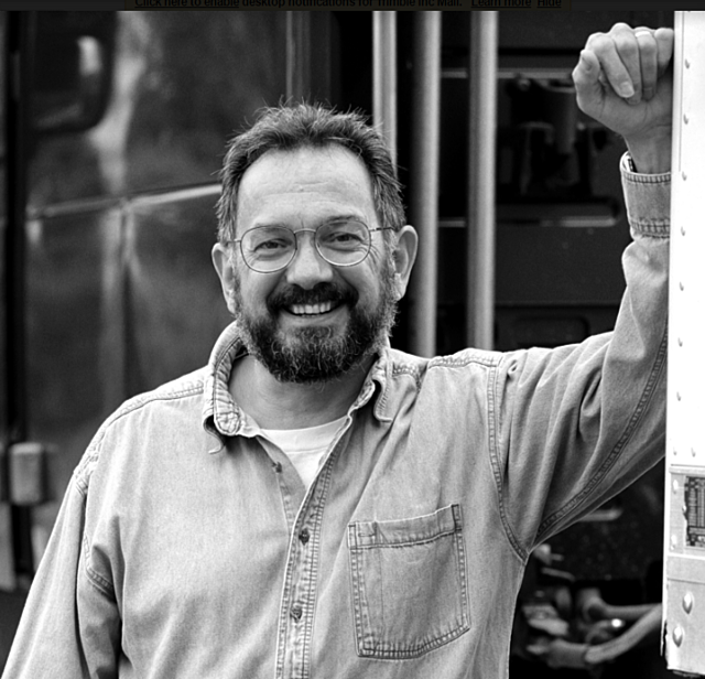 Money is just one part of the overall picture--today’s fleets have more trucking tools at their disposal than ever when it comes to safety, communication, service, equipment, home time, pay, advances and other issues that can increase truck driver retention. Use them to reduce turnover in your fleet with a driver retention strategy that has everyone onboard.Looking for technology to help retain your drivers? 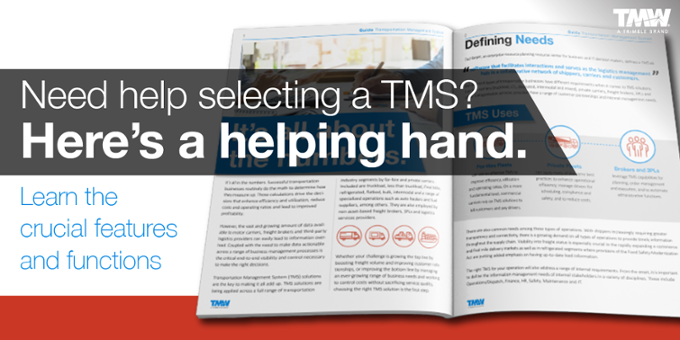 Look to TMW for TMS, business intelligence, asset maintenance or final mile software.